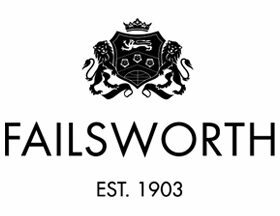 Failsworth Hats Stornoway Harris Tweed Flat Cap in Olive is a classically styled flat cap shape. 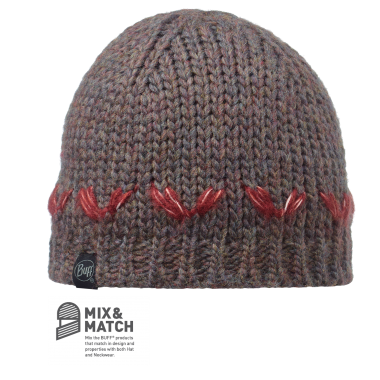 The cap has a sewn down brim and there is a quilted satin lining. 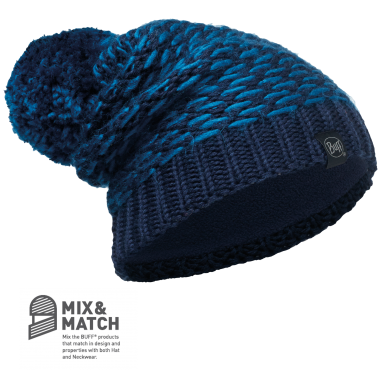 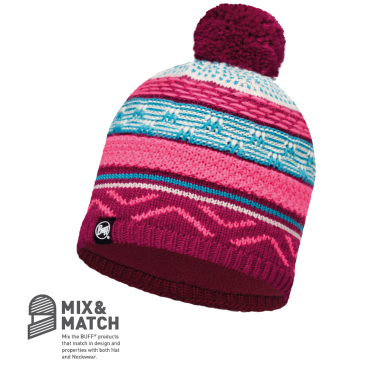 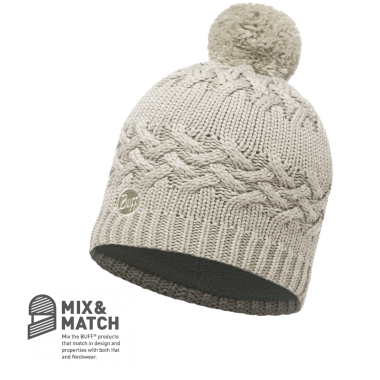 This cap has a checked pattern and is made off 100% wool, so it is sure to keep you warm on a cold British day.